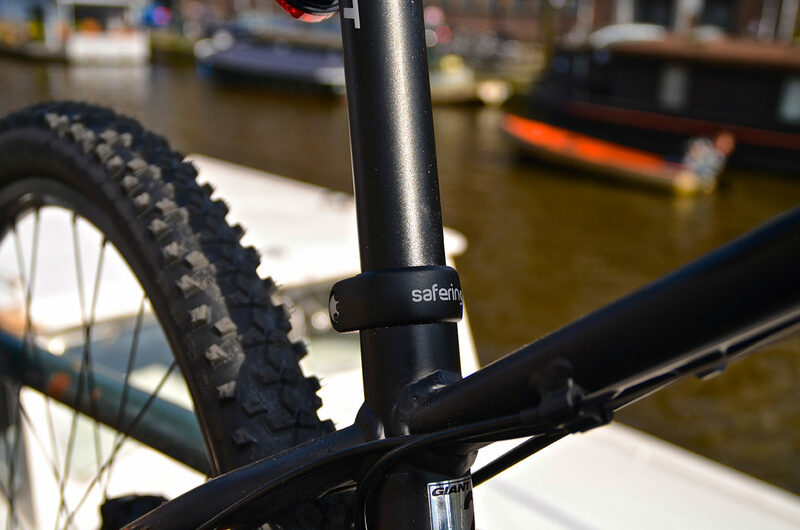 An innovative and extremely effective anti-theft device for saddles and seat posts. 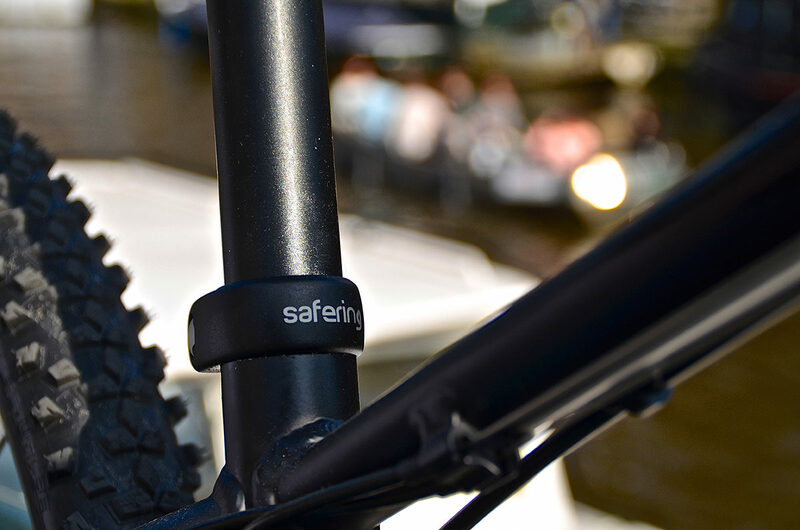 The clamp ring is secured to the frame by means of an anti-theft screw. 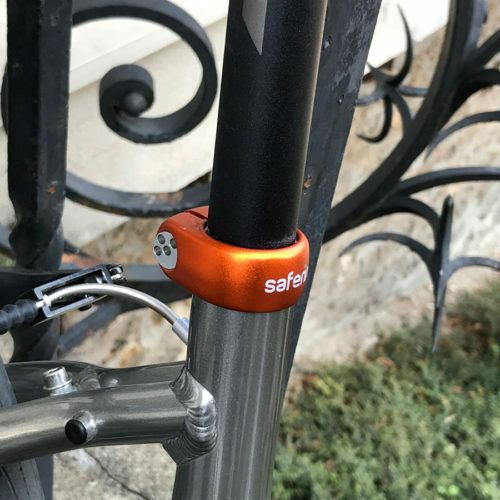 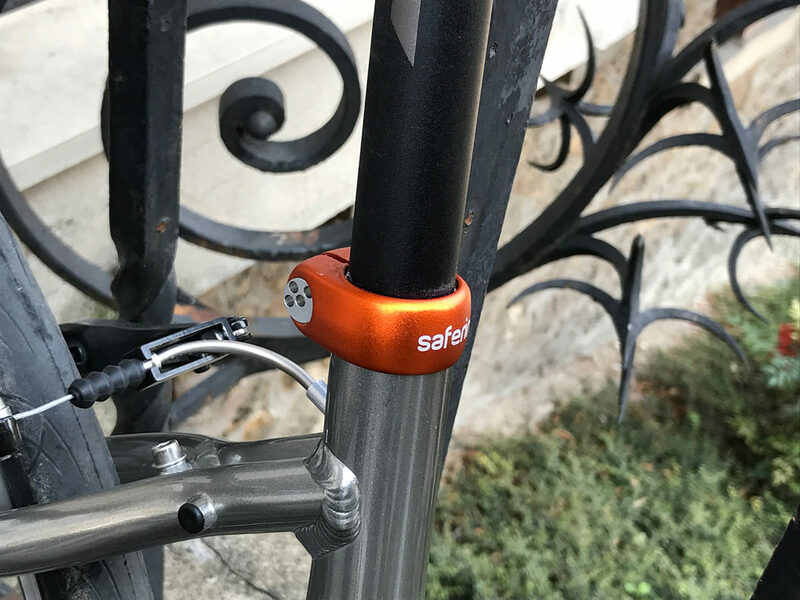 The seatpost and the saddle are protected against possible theft. 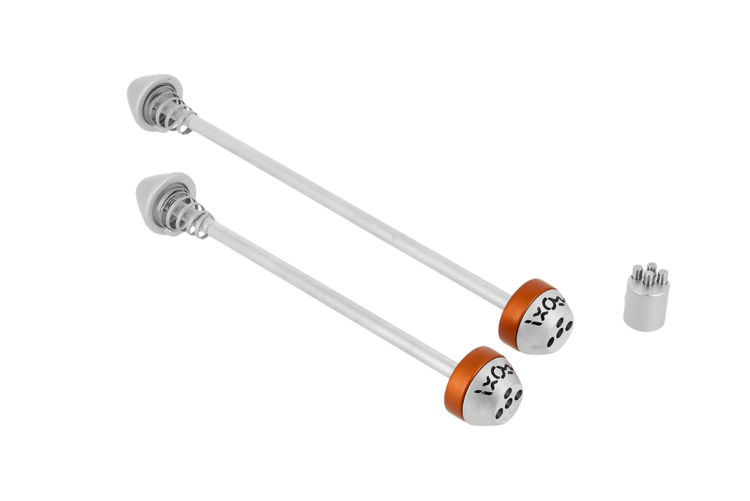 You will no longer have to take them with you to keep them out of the reach of thieves. 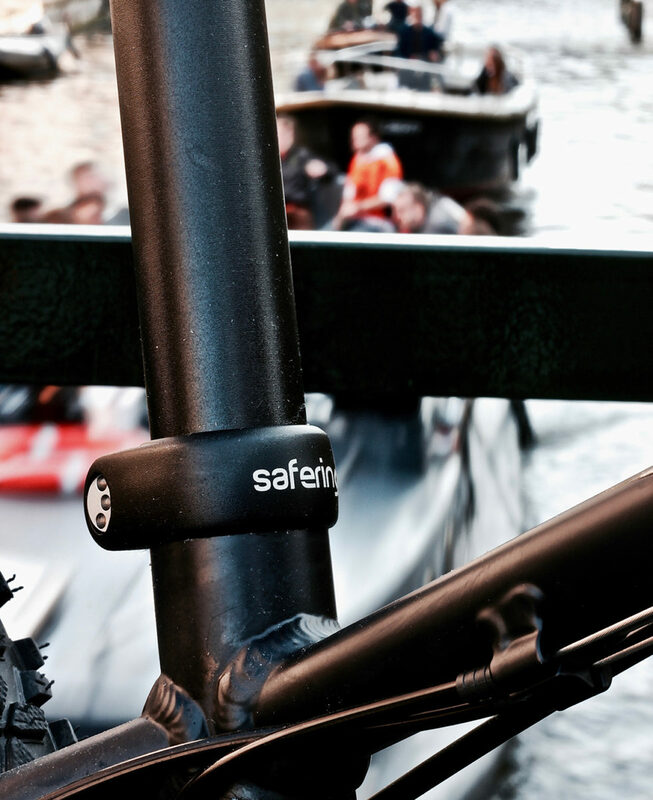 safering is an elegant alternative to traditional locks, and is particularly suited to an urban way of life. 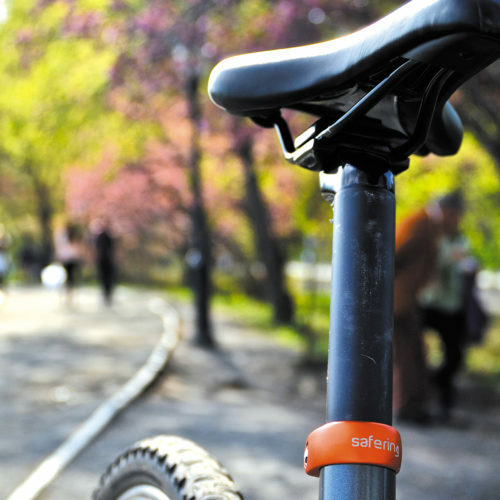 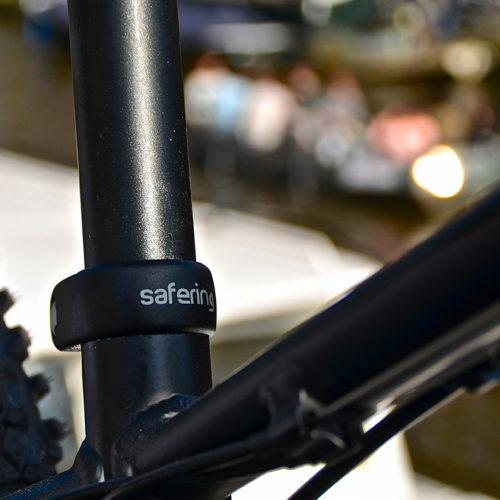 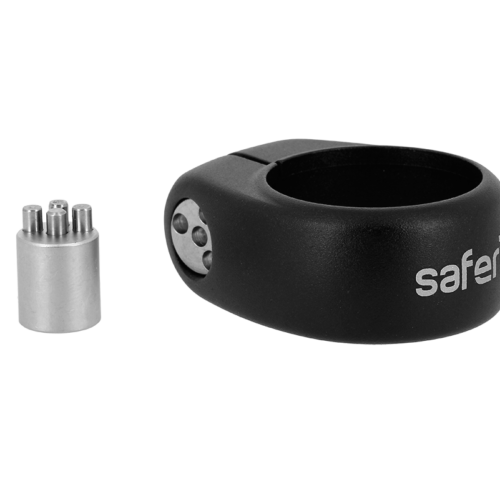 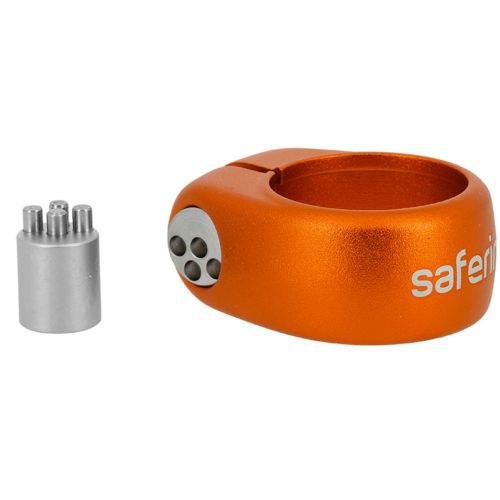 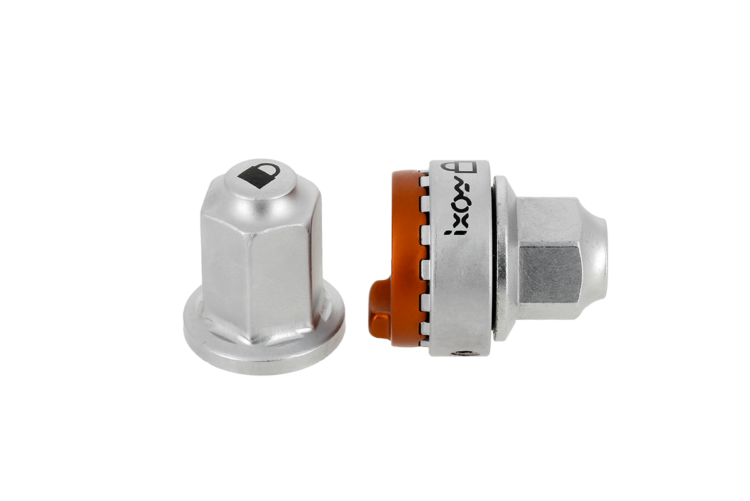 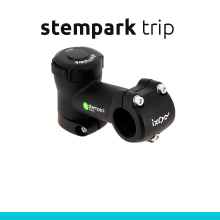 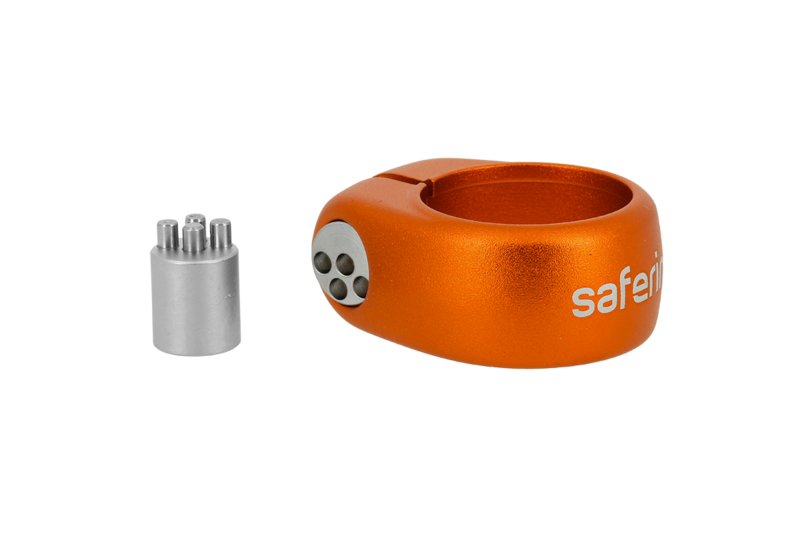 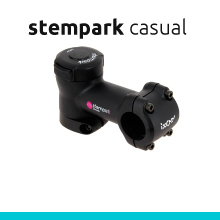 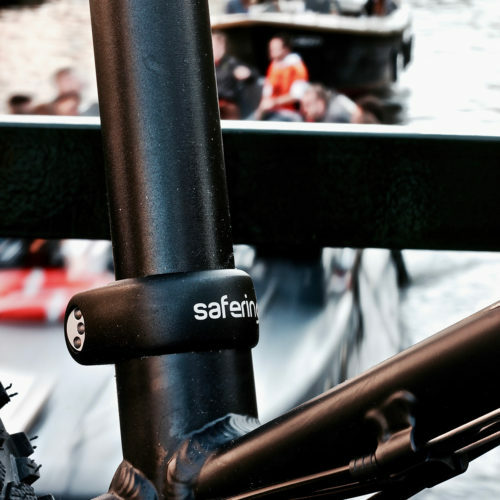 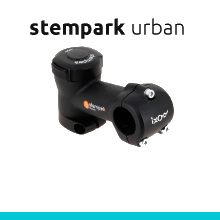 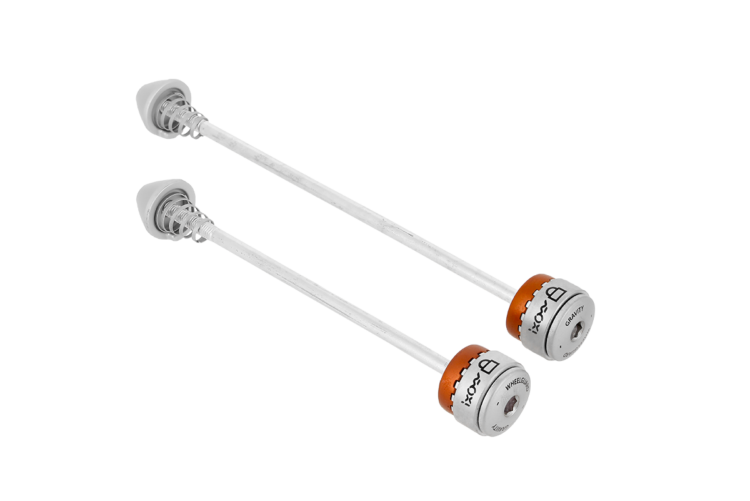 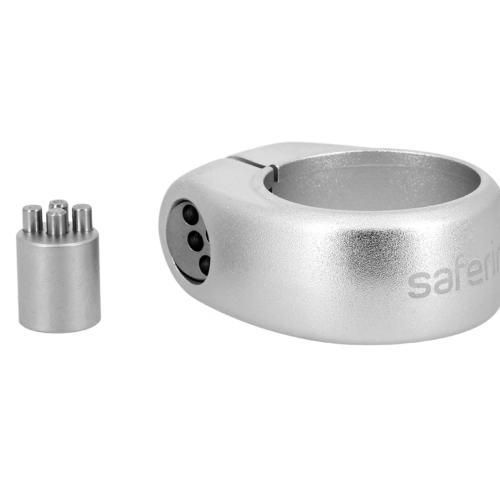 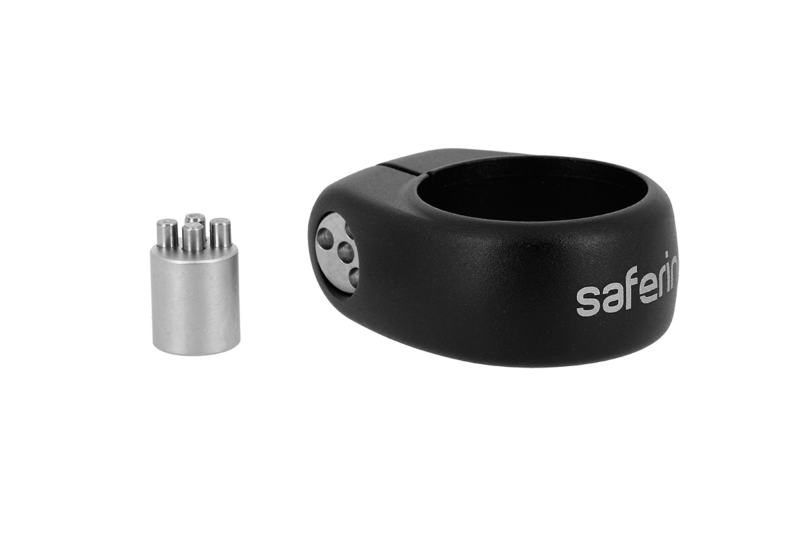 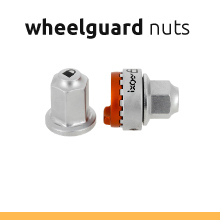 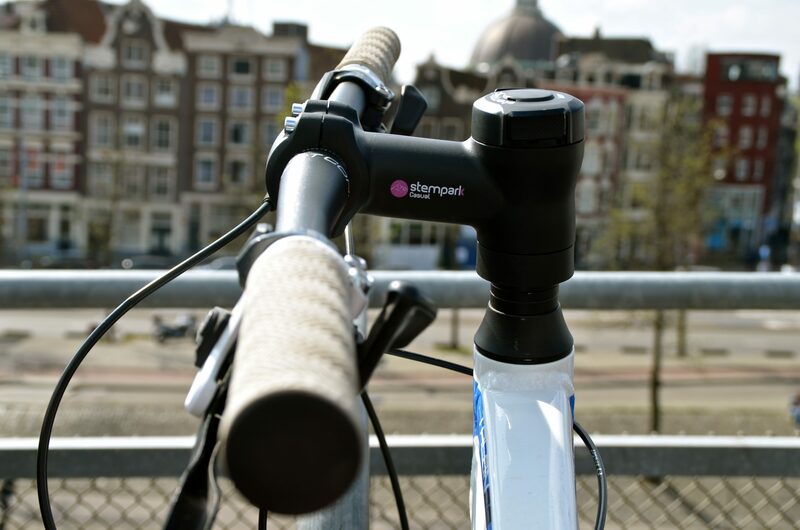 safering is suitable for all types of cyclists who do not need to regularly change the settings of the seatpost. 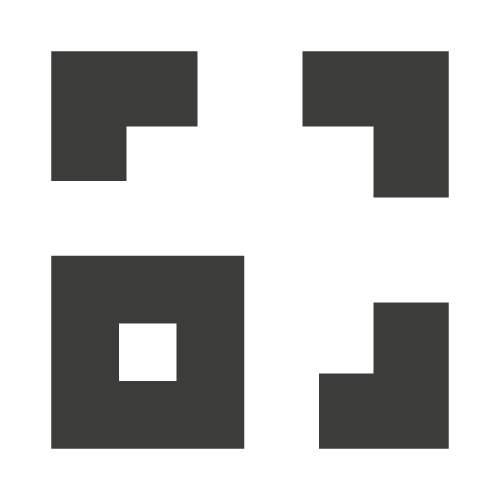 EFFECTIVENESS: Cannot be removed. 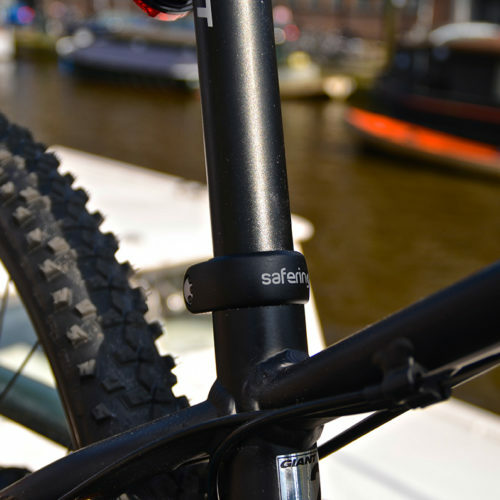 The user can leave his bike with complete peace of mind. 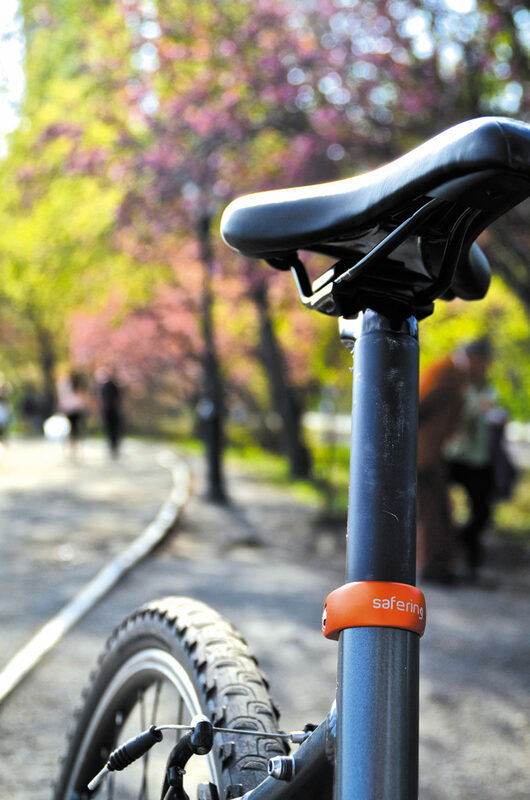 PERMANENT PROTECTION: No extra handling needed to protect the saddle against theft. 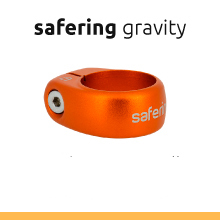 SIMPLICITY: Safering can be installed in 2 minutes. 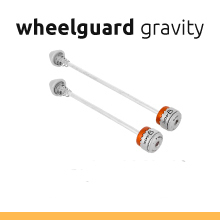 LIGHTNESS: 30g for total protection. 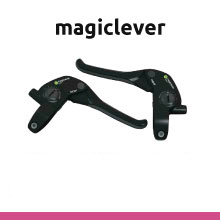 As light as a traditional saddle clamp but with an integrated anti-theft function. 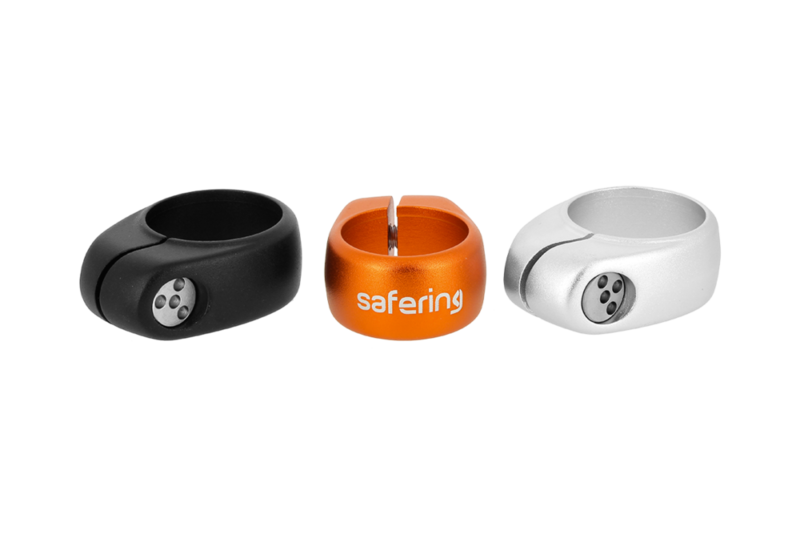 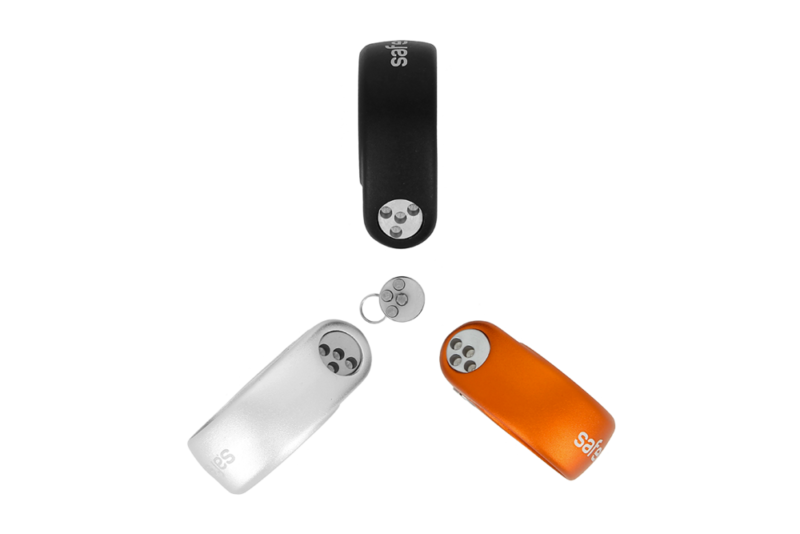 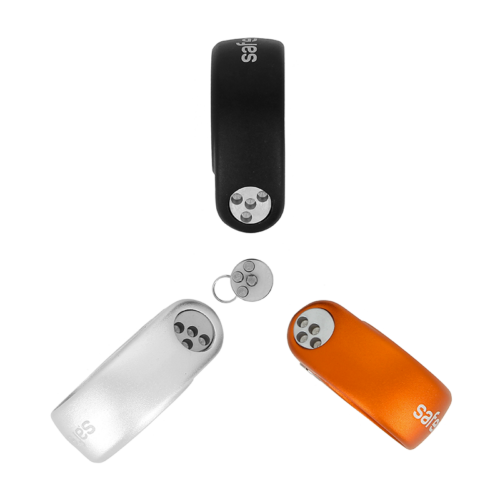 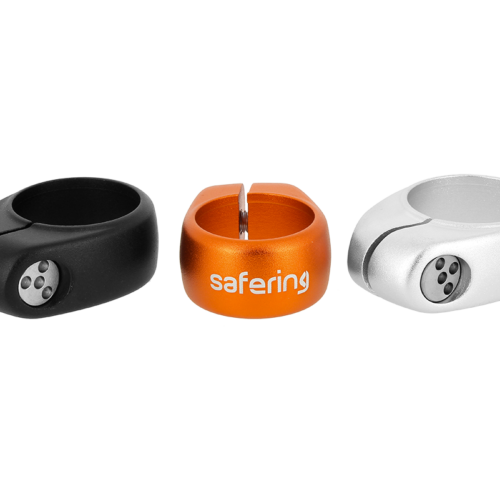 AESTHETICS: 3 colours possible (black, natural aluminium, orange) to suit the wishes of each user. 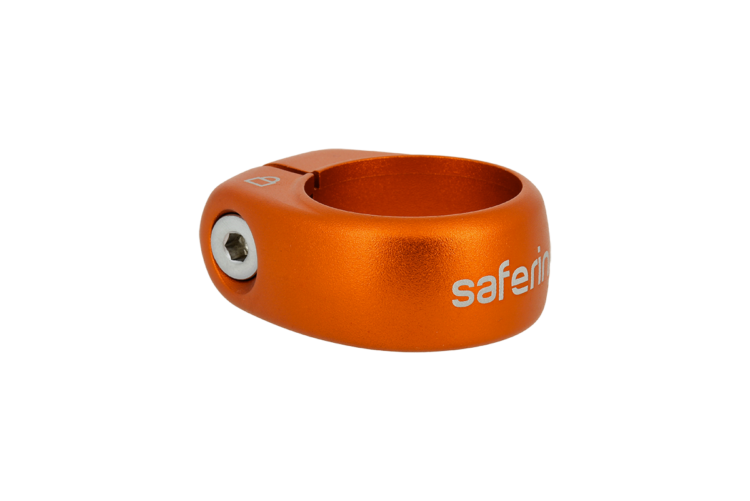 WARRANTY AND SERVICE: 2 years + free 3-year warranty when you register your safering KEYCODE with your Service Card. 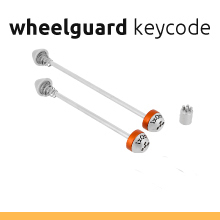 Simple online ordering in the event of a lost key. 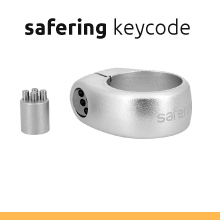 2 years + free 3-year warranty when you register your safering KEYCODE with your Service Card. 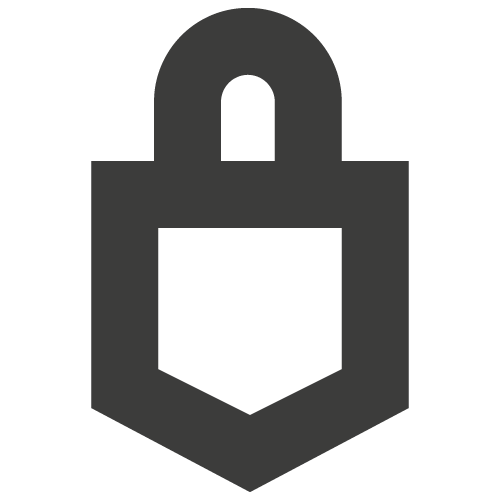 Simple online ordering in the event of a lost key.